The Old Idaho Penitentiary opened its doors in 1872 to some of the West's most desperate criminals. Today, visitors can experience over 100 years of Idaho's unique prison history with a visit to Solitary Confinement, cell blocks, and the Gallows. 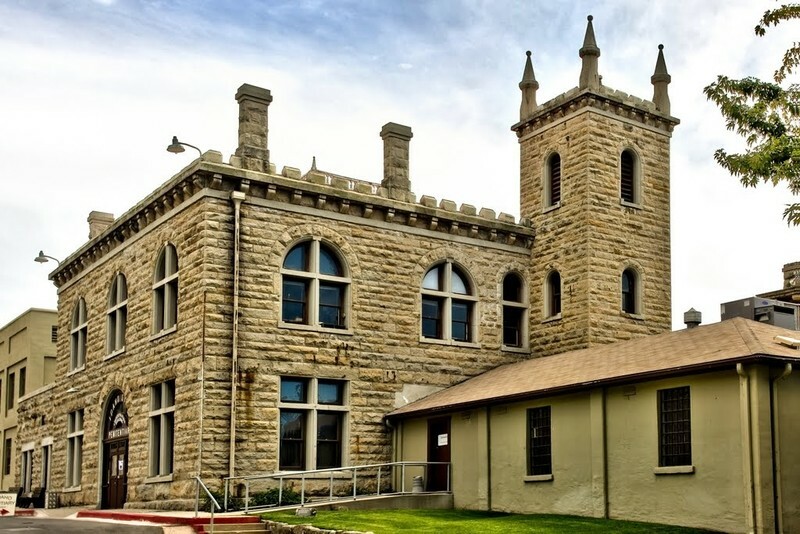 The Old Idaho Penitentiary features thirty historic buildings and special exhibitions including the J. Curtis Earl Memorial Exhibit of Arms and Armaments. Events and programs provide families, school groups, and visitors an opportunity to relive the Old Pen's exciting past of daring escapes, scandals, and executions. The Old Idaho Penitentiary is located in the Old Penitentiary Historic District and is open year round.